The next round in a former government lawyer’s legal battle against Premier Stephen McNeil and former justice minister Diana Whalen will take place under a blanket of secrecy. The next round in a former government lawyer's legal battle against Premier Stephen McNeil and former justice minister Diana Whalen will take place under a blanket of secrecy. Alex Cameron is suing the premier, the province and Whalen, alleging defamation, abuse of public office, constitutional violation and constructive dismissal. He retired from the Justice Department this spring, just after he wrote a controversial legal brief for the government. Cameron's brief suggested the Mi'kmaq are a conquered people. After the brief was published, the McNeil government scrambled to distance itself from the legal argument. 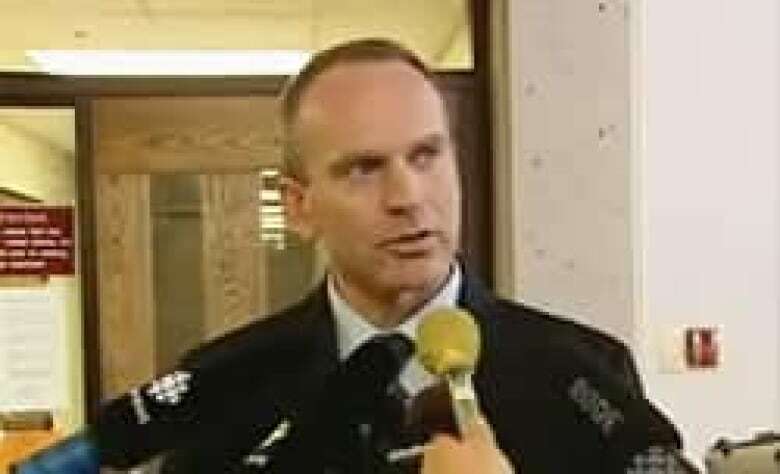 McNeil apologized and the defence was withdrawn. Cameron was also removed from the case. Cameron's lawyer Bruce Outhouse says his client's lawsuit will cover subjects usually covered by solicitor-client privilege, matters that need to be dealt with outside of the public eye. 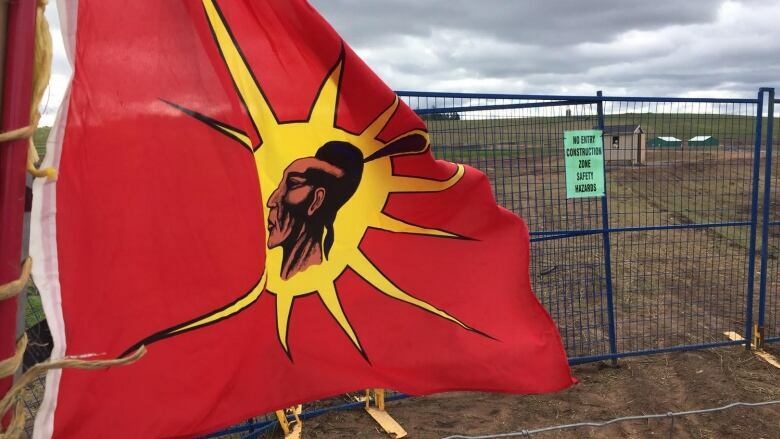 He has asked the Nova Scotia Supreme Court to grant an order sealing a hearing set for October, in which the issue of privilege will be argued. "From an ethical and practical standpoint, our client can't start an action until privilege is dealt with," he told the court Thursday. The Toronto-based law firm representing the province in the lawsuit agrees. In an oral decision delivered late Thursday afternoon, Justice Denise Boudreau granted the request. "It is unusual," she said. "It is a fairly extreme measure." The judge rejected a request from lawyers for the CBC and other media to keep at least some of the process open. "I frankly have no comfort and no inkling to make any determination at this stage." The order means during the October hearing, the court will be closed to everyone except the two parties. All legal briefs submitted for the hearing will be sealed and the audio recordings, which are usually made of all court cases, will be off-limits to everyone. However, subsequent hearings may be open to the public. It's not the first time Cameron penned controversial words about Indigenous matters. In his book Power Without Law released in 2009, he was scathing in his criticism of the Supreme Court of Canada's handling of a landmark native fishing case. 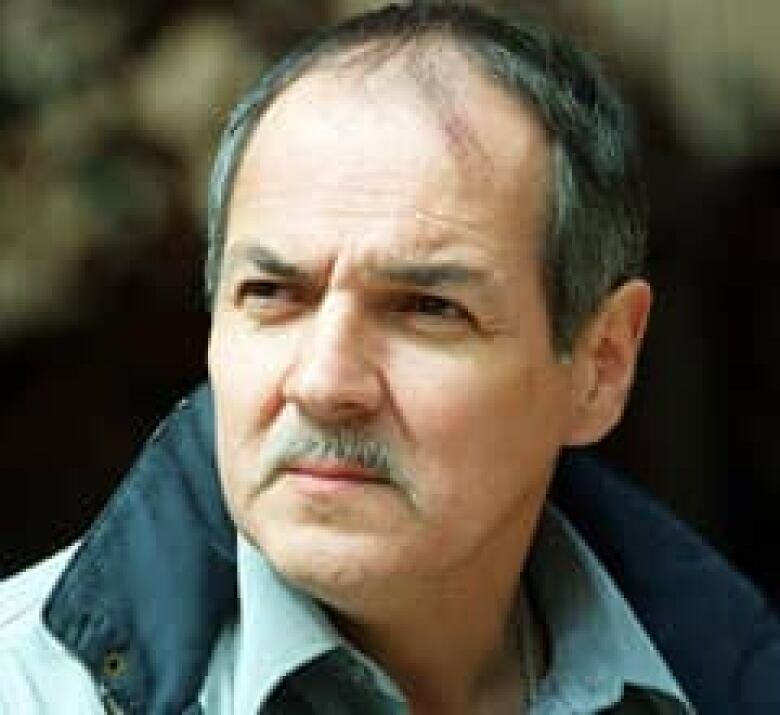 In a 1999 decision, the court found First Nations people had a treaty right to fish and sell their catch after hearing arguments in the case brought by the late Donald Marshall Jr. of Nova Scotia. Cameron represented Nova Scotia in subsequent court battles triggered by the decision. He wrote in his book activist judges transformed some instances of fish trading in the 1700s into an unwarranted and substantial treaty entitlement.